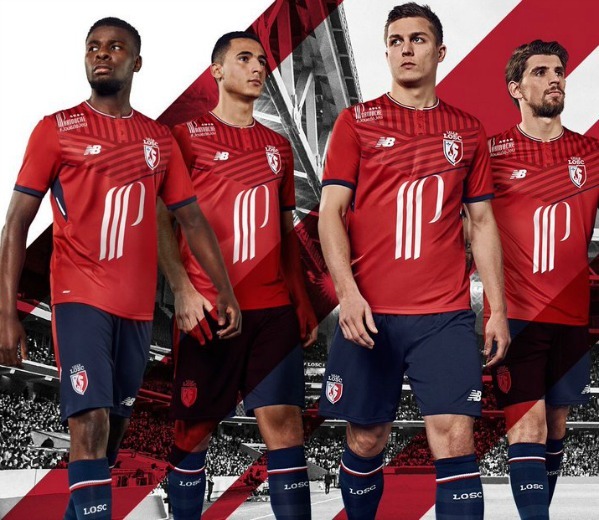 These are the new Lille kits 2017/18, LOSC’s new home, away and third uniforms for the upcoming French Ligue 1 season. 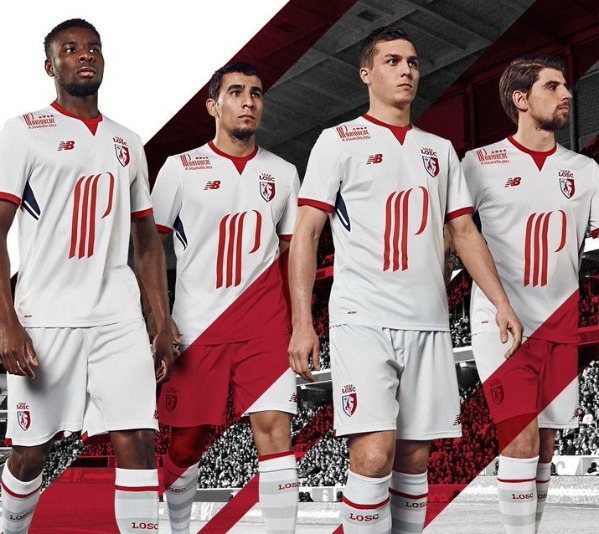 Made by New Balance, the new LOSC shirts were officially unveiled over the weekend by Les Dogues. 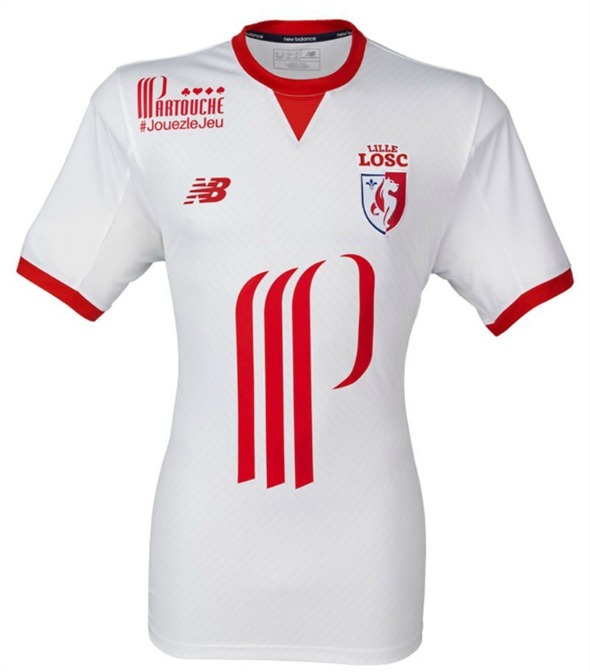 Lille finished a disappointing 11th in Ligue 1 in 2016/17 with just 46 points, less than half of the 95 achieved by champions AS Monaco. 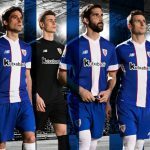 After a year in white, Lille’s new home strip returns to red, featuring a chevron design that is a throwback to club shirts from the 1940’s and 50’s. 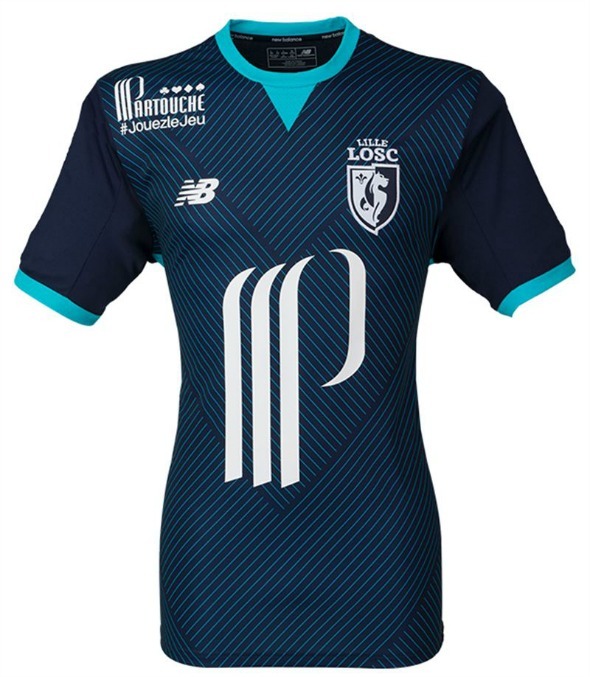 The alternate kit is a white number from the NB stable, while the third is navy in colour. 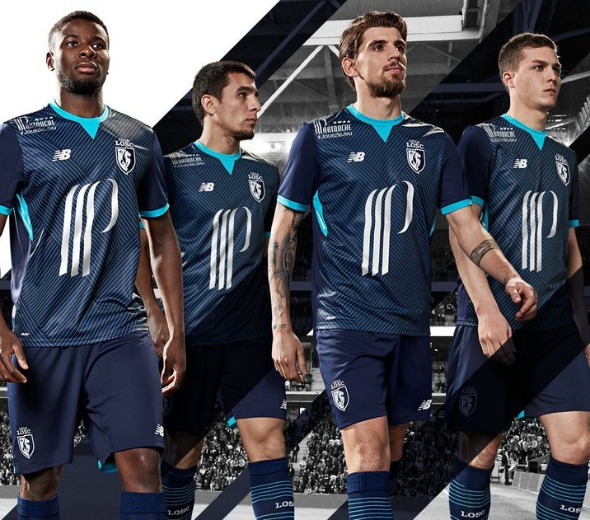 All three of Lille’s NB tops for 2017/18 use the kit maker’s revolutionary NB dry technology. 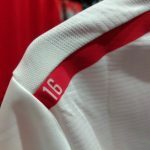 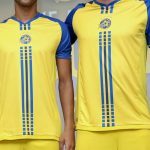 This entry was posted in France Ligue 1 and tagged New Balance on July 4, 2017 by Football Kit News.